The PM of Vanuatu announced it the ban on Independence Day. The Pacific nation of Vanuatu is addressing its waste problem by banning certain plastic items. Prime Minister PM Charlot Salwai made a public declaration on Independence Day (30 July) that they would be phasing out the use of plastic bags and bottles. According to the Vanuatu Daily Post, PM Salwai stated in his announcement that it was his government’s priority to protect Vanuatu’s environment and oceans and to keep the country "clean and safe." When implemented the ban will mean that the country will no longer allow the use or importation of single use plastic bags and bottles. 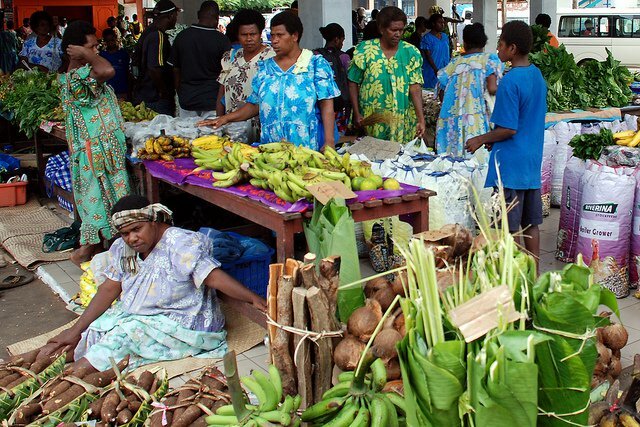 And if the ban does come into effect, Vanuatu will be the first Pacific countries to do so. 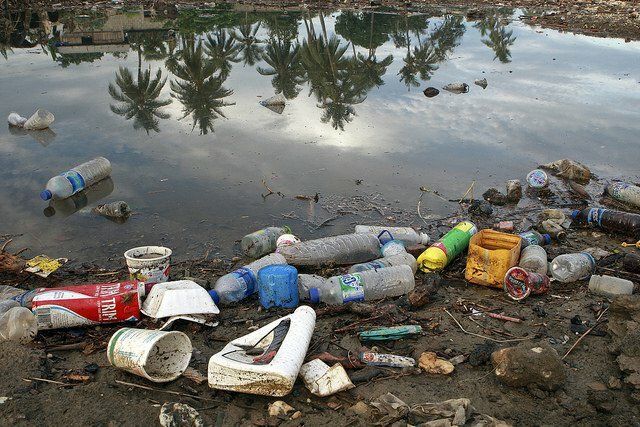 According to LOOP, Vanuatu will be joining American Samoa, the Marshall Islands and the Micronesian state of Yap in its fight against plastic pollution. Last week Northern Marianas passed a bill that means shops will now be fined if they offer shoppers plastic bags, with the Solomon Islands considering implementing similar penalties. Fiji will also be soon introducing a levy on plastic bags, which will now cost shoppers 10 Fiji cents per bag. This announcement came after a campaign to ban plastic bags was run during National Environment Week in June. The online petition to ban bags drew attention to the damage plastic causes to oceans and marine life. Back in 2015, during National Environment Week, the Vanuatu Environment Science Society (VESS) held a nationwide "Clean Up Your Environment Day" encouraging people to pick up rubbish. They later sorted the litter that was collected and conducted a survey noting the different types of litter that was affecting different areas including underwater. The most common item found was plastic bags and plastic food wrappers. Let’s hope Vanuatu follows through on the ban and sets the bar for other Pacific nations to follow suit.